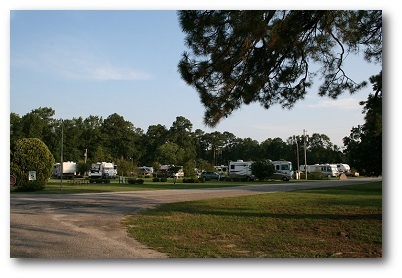 Parkwood RV Park and Cottages in Statesboro Georgia is a great location for your travel stopover, winter retreat, or next club rally. 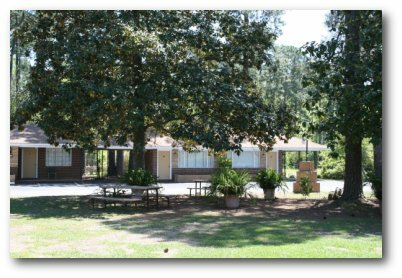 Conveniently located in Statesboro Georgia, Parkwood has the amenities you want including cable television, full hookups, wireless internet, 50 amp service, swimming pool, and a fabulous clubhouse. 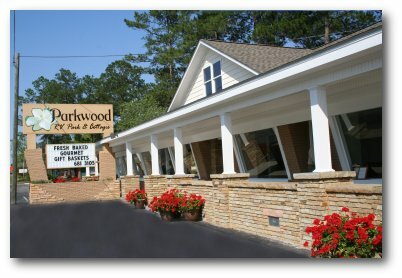 Nestled near the beaches of south Georgia, Parkwood’s beautiful landscape is always in bloom with Dogwood, Magnolia, Azalea, and countless other native plants. Ever mindful of today’s larger RV’s, Parkwood is designed as a “Big Rig” park. 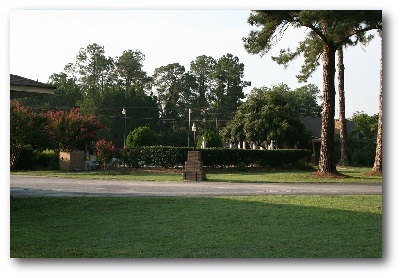 Most sites at Parkwood have pull thru access to a thirty-foot wide site, which is eighty-five feet in length. Our open site design allows excellent satellite reception. Should you be interested in 'Work Camping' - short term and long term opportunities are available. Call us for further information.